Where the kosher foodies shop. and unrivaled culinary expertise, you'll spend less time shopping and more time with family. 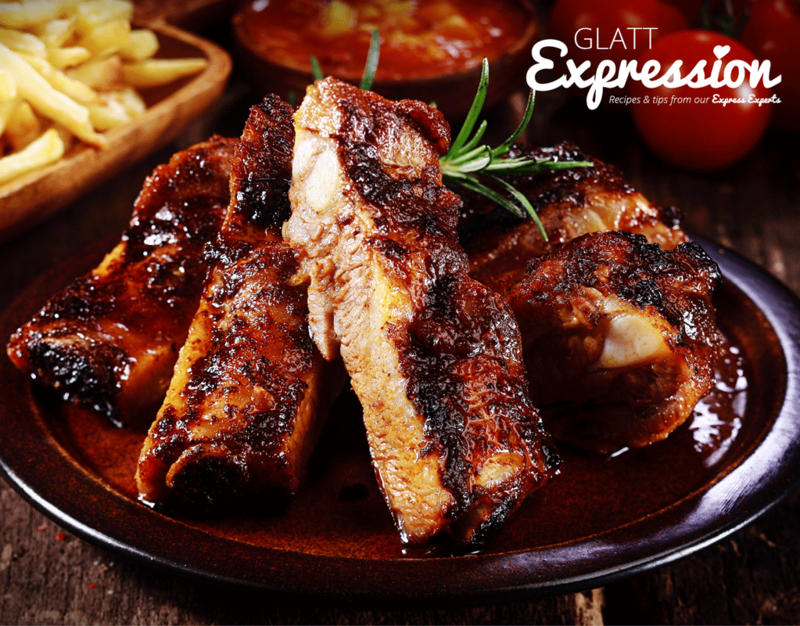 Welcome to the new home of Glatt Express, the Bergen County destination of choice for quality Kosher meats, prepared foods and groceries! When it comes to customers like you, we have one goal in mind: improve your family’s quality time at meal time. 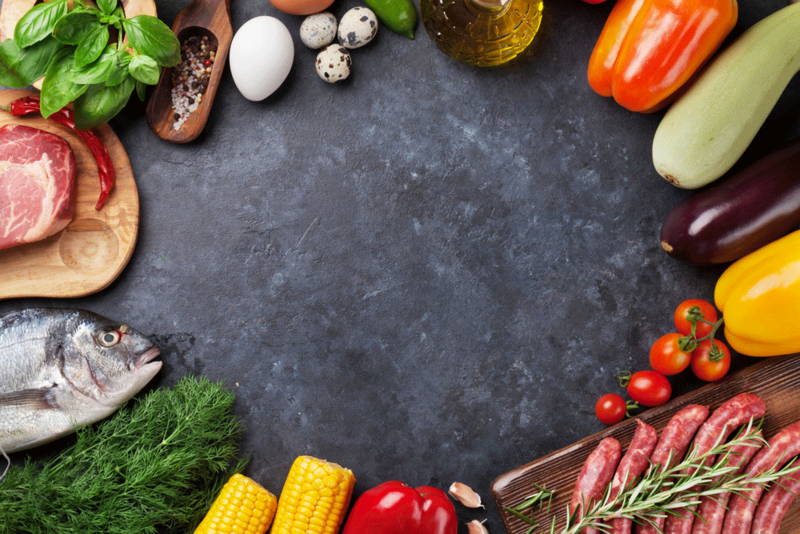 And in order to excel in that mission, we live by three core values: we serve only high quality Kosher foods, we offer exceptional service & convenience, and we provide unrivaled Kosher culinary expertise. 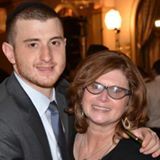 Because of those values, I personally guarantee that you’ll discover the best Kosher foods for your family, you’ll spend less time shopping (and more time with your family! ), and you’ll become a better home cook with our guidance! That’s who we are and I hope I can meet you as well! Come by and introduce yourself next time you’re in our store; I look forward to helping you improve your family’s meal time, one ingredient at a time! Grab our best deal before we sell out! Hurry and shop! Stock up for Thanksgiving with this delicious deal on London Broil! You're just a click away from shopping our most popular items! Great for soup or marinated to perfection! Now only $1.99/lbs! 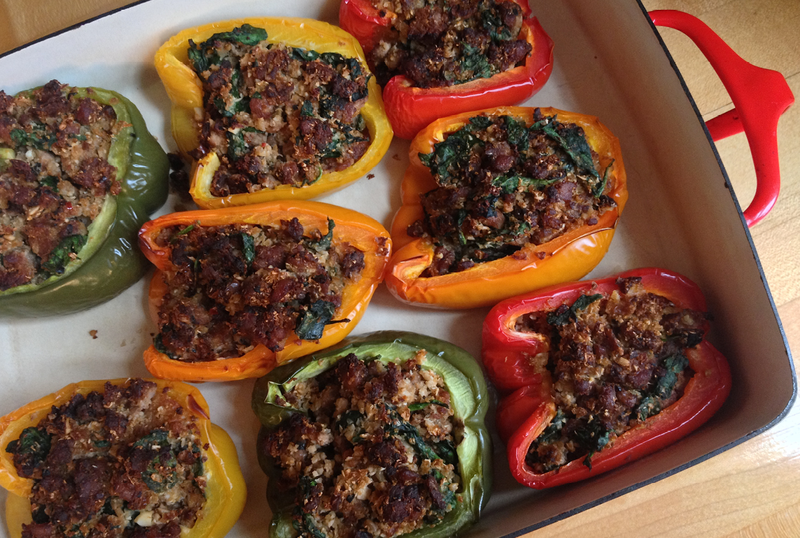 Grab ready-to-cook stuffed capons with mushroom rice! Only $9.99 lbs! Grab ground beef while it’s on sale! Only $4.99/lbs! We’re always at your service! From personal shoppers to curbside pickup, we’re here to make your shopping as convenient as possible! 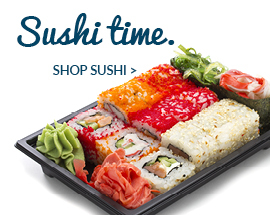 Our mission: to improve your meal time. 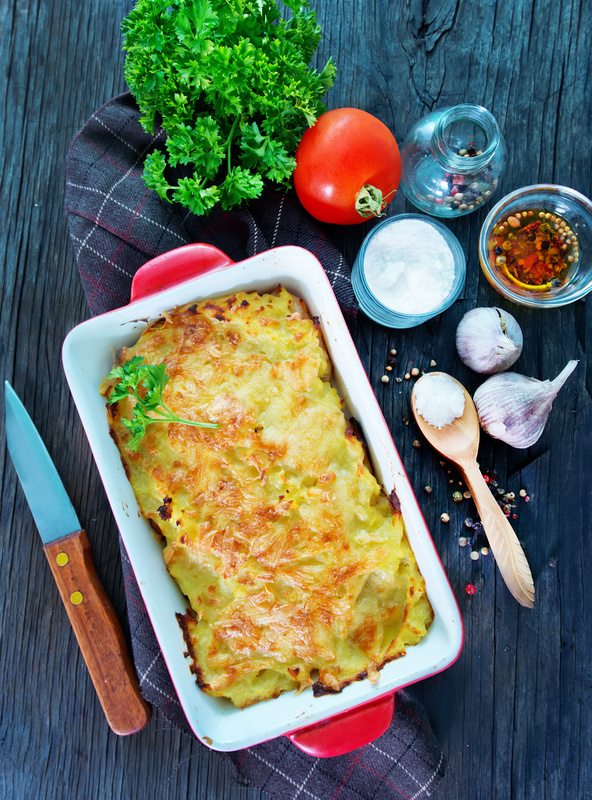 And it starts with culinary expertise that will make you a better home chef. Explore, discover, and learn everything Kosher here! 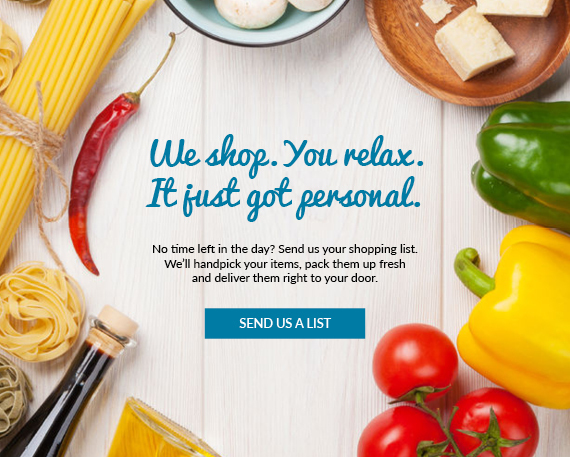 Request a personal shopper, get a catering quote, or just say hello! Submit your shopping list via our easy-to-use form, we’ll take it from there. 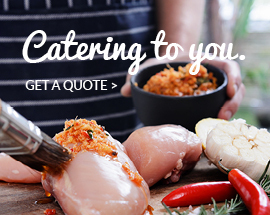 Request a catering quote for you next event. We’ll respond within 24 hours. Got a question, request or feedback? Send us an email and we’ll get right back to you. Great food products, very pleasant service. The cheese and dairy products, in particular, are excellent. And there is an adjacent Lazy Bean Cafe, which is always lovely. Doni keeps the store well stocked and in tip top shape. The employees are all very nice and helpful. The variety of meats, chicken, dairy products, and more are great quality and they have excellent takeout and sushi as well. One can submit a shopping list to the store employees and relax with a cup of coffee next door; and when the last drop is finished...the groceries and meats are bagged and packaged well. It's really a win-win situation! 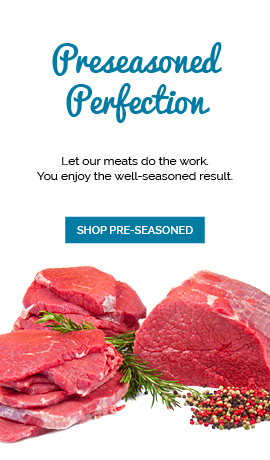 Get Kosher deals, recipes and cooking tips by email!